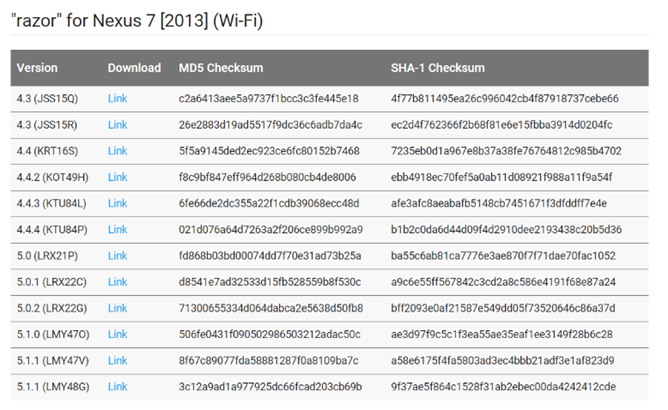 We've seen an oddly isolated Nexus factory image update today, for one and only one device: the N7 2013 Wi-Fi. It's been bumped from version LMY47V to version LMY48G, with no update to the Android version number - it's still Lollipop 5.1.1. You can download the image and flash it right now, but you might as well wait for the over-the-air update, because you're not likely to see anything new in there. 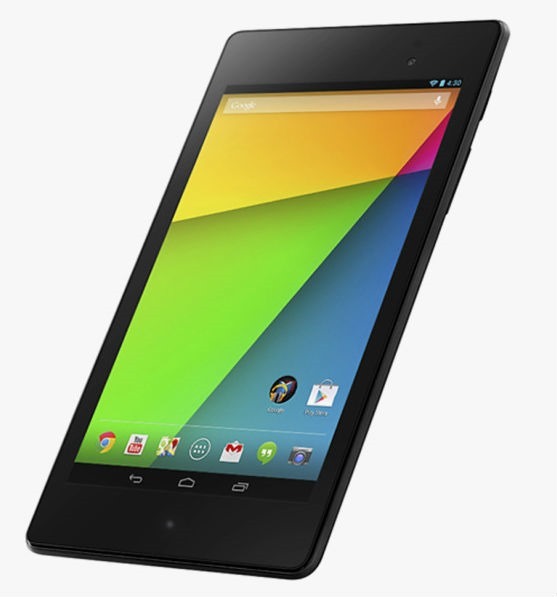 We've gone digging in the new version of AOSP, and almost none of the changes are specific to the Nexus 7 2013. We're guessing (and by "we," I mean Cody) that this update for the N7 is just refreshing some of the proprietary drivers. Even the bootloader in the new image is the same version as the last release. Move along, folks, there's nothing to see here. We'll update this post when the OTA starts going out.